Here are a few upcoming events in the greater Los Angeles area for those who celebrate Halloween every day! Dearly Departed Tours Museum – L.A.’s celebrity death historian Scott Michaels has moved from his Sunset Blvd. HQ to allow for more room to house his collection of morbid artifacts. We recommend checking it out before or after a tour, but a worthwhile visit anytime! Kreepsville 666’s legendary skull shaped bags are used as a canvas for a variety of artists, including Bill Rude, Queenie, ## on display at LA’s largest candy shop. Urban Death – Saturdays at 11pm thru, April 29! 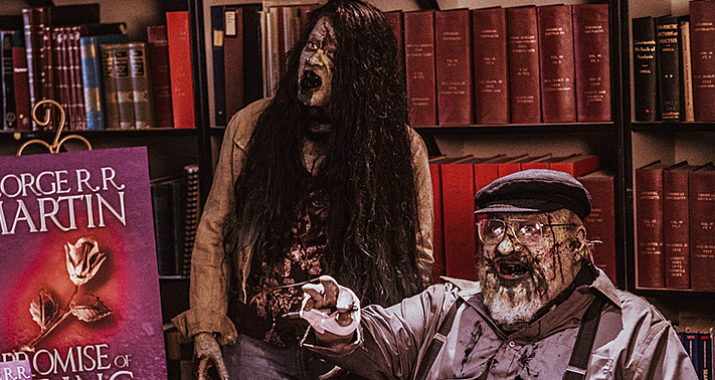 Zombie Joe’s Underground Theatre’s iconic show is pure nightmare fuel: a low light production filled with dozens of horrifying vignettes that will terrify and disturb you. 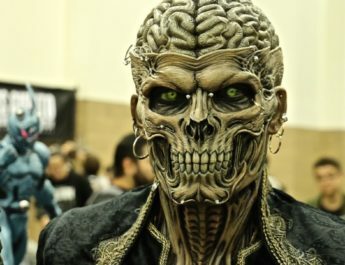 Whether you love to read or write horror, this is the ultimate convention for you! With panels on the craft of creating scares for the page, and talks with leading authors including guest of honor, George RR Martin (creator of Game of Thrones), all on board the Queen Mary! Celebrate Walpurgisnacht (the halfway point to Halloween) with a history on the holiday, a talk with a mortician, and a screening of “The Love Witch.” Food and drink specials inside this classic horror inspired brewery! 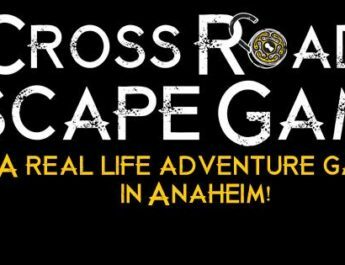 Three days of events for fans of the dark subculture and Disney, from a ghoulish “Swinging Wake” costume party, to a dark market, culminating in the annual goth gathering inside the happiest place on earth. 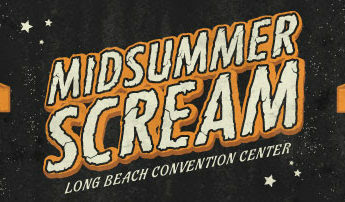 Midsummer Scream is a proud sponsor of this event!